By clicking the above image, you’ll leave this site and go to a third-party website. QS Investors does not endorse and accepts no responsibility for content on third-party sites. 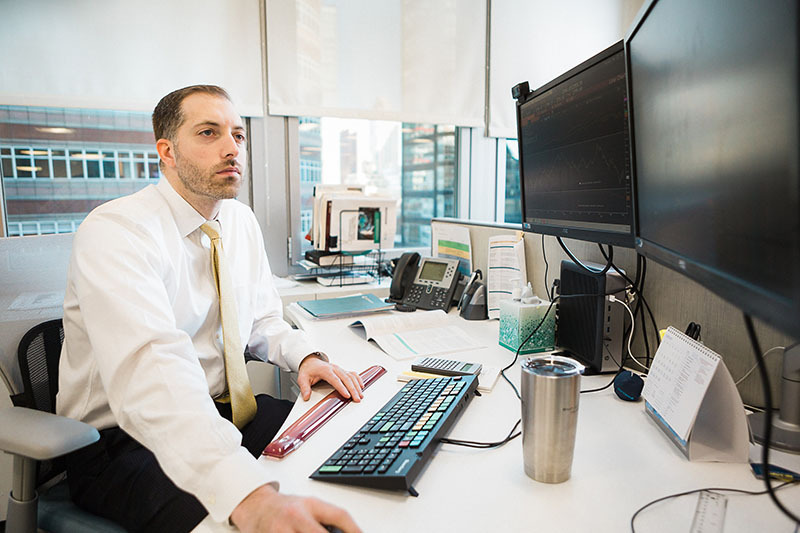 Mike LaBella, Head of Global Equity Strategy at QS Investors, joins Morning Trade Live to discuss his outlook on the US Economy. You are leaving this site. QS Investors does not endorse and accepts no responsibility for content on third-party sites. Some third-party sites may require subscriptions to view full articles or videos.